I’ve been through quite a roller coaster. A lot of day and a lot of night. The idea of almost leaving for a trip, but stopped by authorities telling you that you’re not eligible enough and can’t qualify. What I almost hate the most is how you said one sentence and every word gets twisted and designed to make you (the one answering) to be confused and self doubting. I hate especially when I feel so badly that I’m innocent and that I’m just simply another fellow wanting to follow the rules, law and instructions properly. I’ve always been the type to just let it go, I’ve always been the type to just let it pass – sometimes we need to sit afar and take the view from a distance to understand the simplest things. That there’s always flaw in most of the changes we choose and that we can do better. Perhaps it’s the last time, perhaps it’s not – but this will be the last time I’m asking you this. 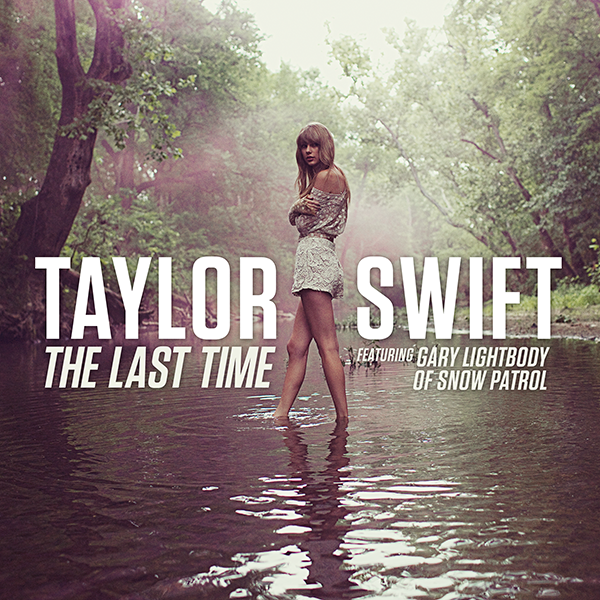 [Gary Lightbody:] This is the last time, I won’t hurt you anymore. FAIL. I learn through failure as a child, and I think I still do as an adult. I never wanted to fail, I never wanted to give up – but I do it anyway. Eventually we learn that we learn most about ourselves and whatever it is we failed upon when we actually fail. 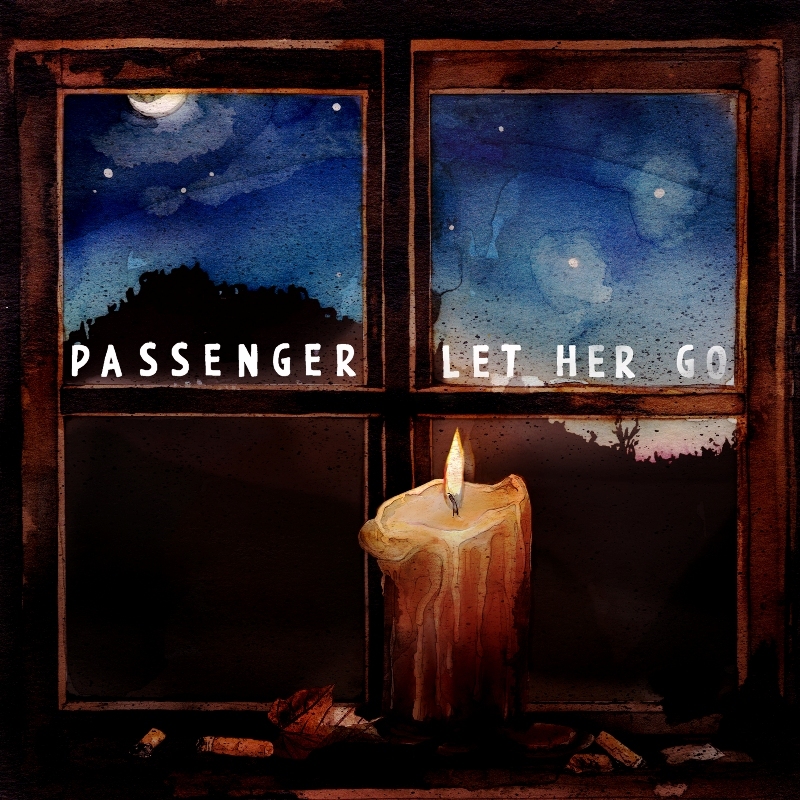 This track expresses the same sentiment that you would only know if you love her, when you let her go. You’ll know what matters to you after you lose it. Here’s an experiment, don’t “lose it” – imagine yourself losing whatever it is you want or have. If you can imagine good enough, you would know right away what you want or need.